The following video is from a six-part series on the Witsec Mafia filmed in 2018 for Men’s Journal. 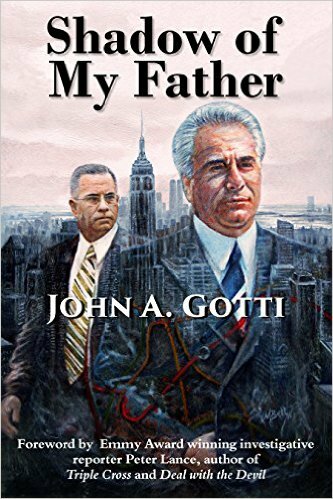 In this video, John A. Gotti discusses John Alite. Watch the other five at WitsecMafia.com/video. You guys have already won. don’t sweat these little cuck boy rats.you get to hold your heads high and keep your dignity cause u did your time like a man and didn’t talk. people who snitch gotta look over their shoulders and be paranoid for the rest of their cant hack it let me hold your pocket as we walk thru the yard cause time is too hard lives. 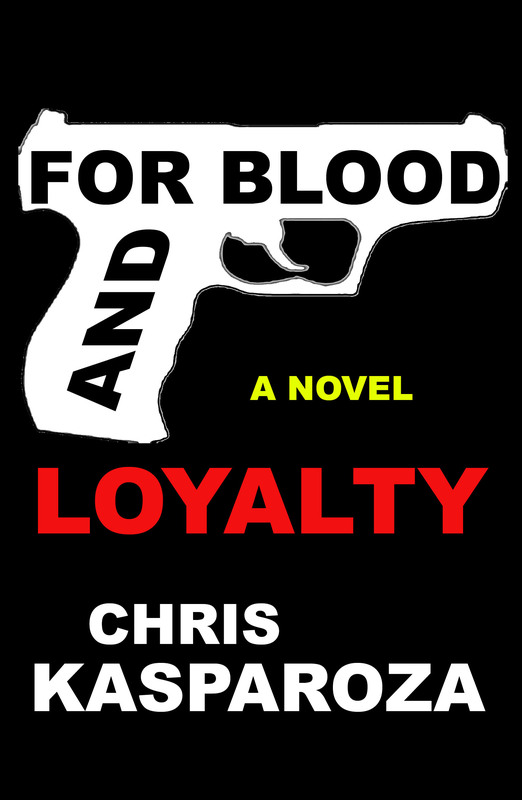 John Alite is a wannabe and a never was gangster. He is like the star trek geek who never got a date to the prom and stayed at home with his mom watching Murder She Wrote. He is the king of wishful thinking from that old 1990s song as big a fraud as Milley Vanilley. Thank you for shining a light on this liar and loser. Maybe one day he will crawl back under his rock and leave everyone alone. He should start all of his sentences with one upon a time…. It’s crazy that alite manages to find a platform when it’s well documented he’s a compulsive liar and his dopey books and YouTube videos are nonsense. just one more scam from this weak lying rat.